Israeli Prime Minister Benjamin Netanyahu, who faces a tough reelection amid corruption allegations, thanked President Trump for labeling Iran’s Revolutionary Guard as a foreign terrorist organization and said he asked for the designation. 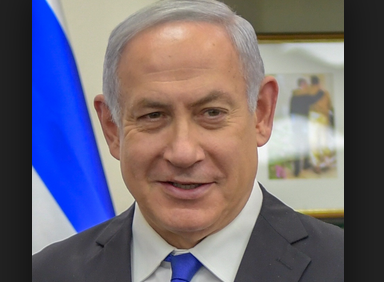 “Thank you, my dear friend, President Donald Trump, for having decided to announce Iran’s Revolutionary Guard as a terrorist organization,” Netanyahu said in a tweet in Hebrew on Monday, according to The Washington Post. “Thank you for the answer to another important request that serves the interests of our country and the region,” he continued. Trump’s announcement of the designation on Monday has been widely seen as an effort to boost Netanyahu in Tuesday’s election. 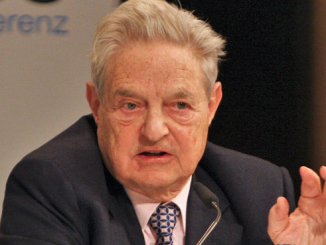 Israeli Prime Minister Netanyahu accused US Jewish billionaire George Soros of being behind the campaign to stop Israel from deporting 38,000 illegal alien “infiltrators” who migrated from Africa. For those who agree to leave by the deadline, Israel offers $3,500, a plane ticket, and help with obtaining travel documents, if they refuse, Israel says it will imprison them indefinitely. Israeli Holocaust survivors wrote an open letter to Netanyahu last month pleading with him to reconsider. 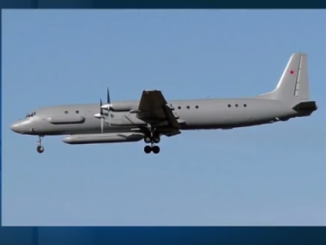 Syria: A Russian military plane was shot down accidentally by Syrian anti-aircraft fire, killing all 15 on board. Initially, Moscow blamed Israel, because Israeli jets were flying in the same area as the passenger route and, thereby, attracted Syrian anti-aircraft fire into the path of the passenger plane. 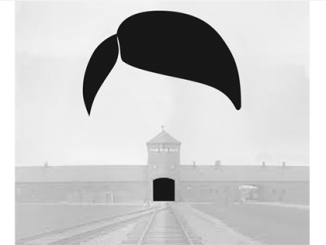 Poland’s conservative Law and Justice party authored a bill that calls for up to three years in prison for any intentional attempt to attribute the crimes of Nazi Germany to the Polish state or people. It passed in the legislature despite opposition by Israel and the US and is awaiting the president’s signature. The world has gone mad trying to eliminate free speech in the name of preventing ‘hate’. Neither truth nor love can be created by law. In fact, they both become victims of it.